I love the gorgeous, convenient, feminine Karina Dresses and you've seen many on me. 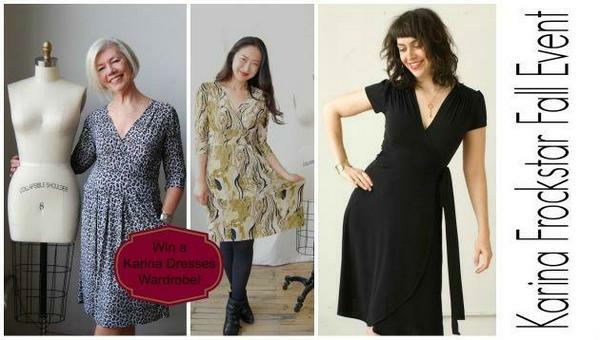 We've been giving away a Frockstar Wardrobe (6 Karina Dresses) every month so here's November's! A good time to be getting some well deserved Christmas presents for yourself or a loved one, right? I felt like going vintage this time with my retro floral dress. Here's my full outfit! Enter to win a Karina Dresses Wardrobe on the Giveaway Tools form below until Nov 30, 2014 11:59PM EST. Open to US/Canada, 18+. Good luck!